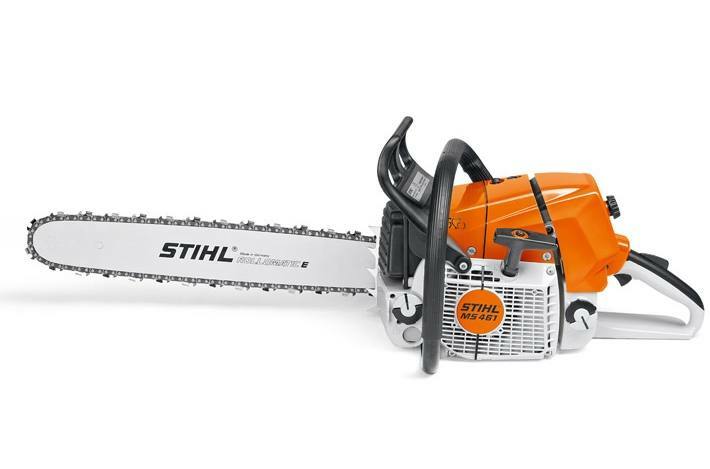 This powerful professional chain saw is the successor to the MS 460 and is ideal for users in the forestry, agricultural and arborist markets. Equipped with heated handles and carburetor, it features a low emission stratified charge engine with delayed stratified scavenging, reduced fuel consumption by up to 20%, improved air filtration with HD2 filter element, excellent straight line control and extremely low vibration levels. 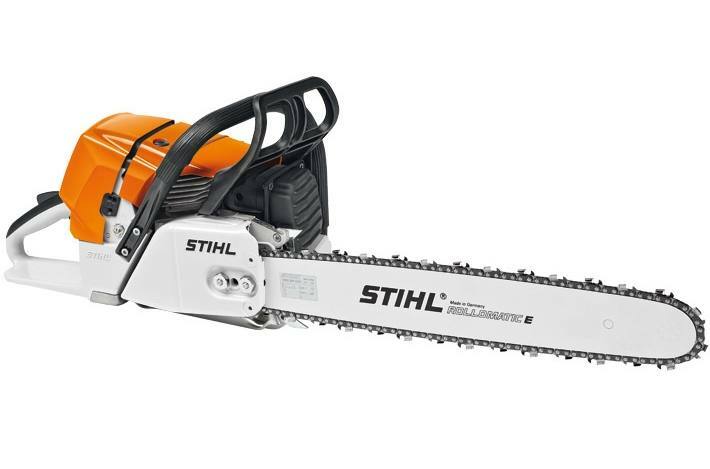 Experience the new generation of powerful, professional fuel efficient chain saws with reduced emissions from STIHL. All versions below are available with wrap handle. Electrically heated handles (W): More comfort in cold weather. The heated handles (W) can be engaged with a switch on the left handle as required.